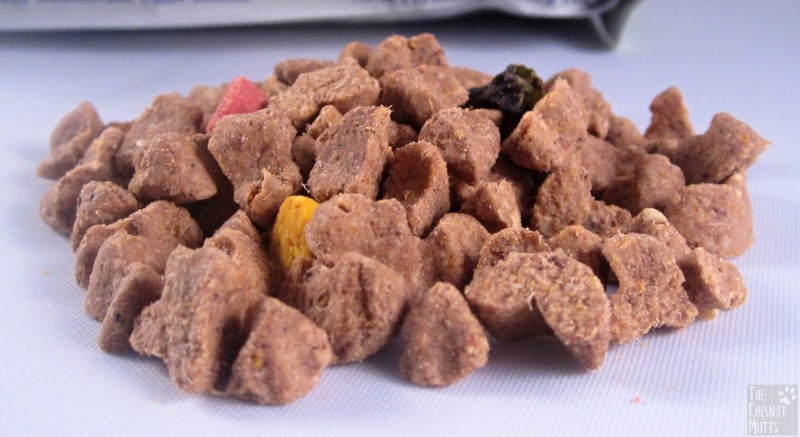 If you haven't noticed, dog food has been transforming. 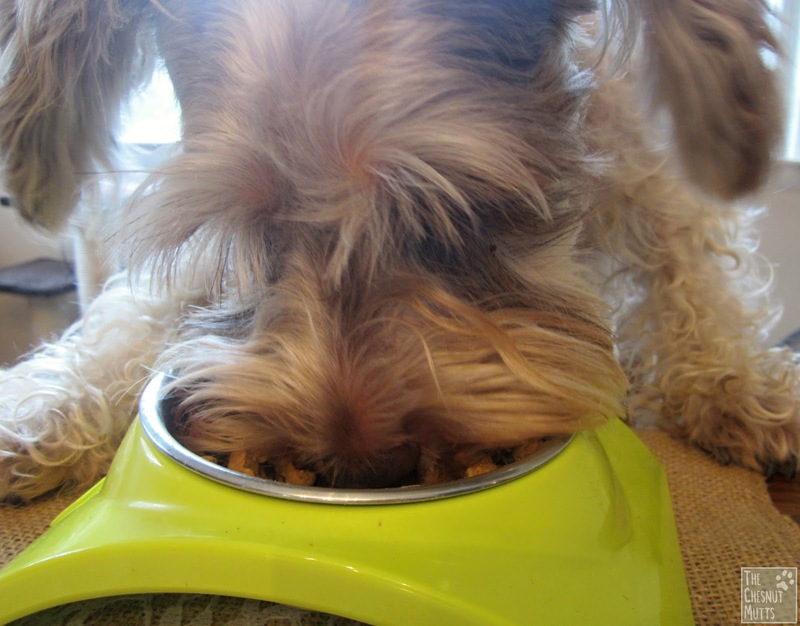 We now have so many options on what to feed our furry companions and it has become so much healthier which improves and lengthens their lives. 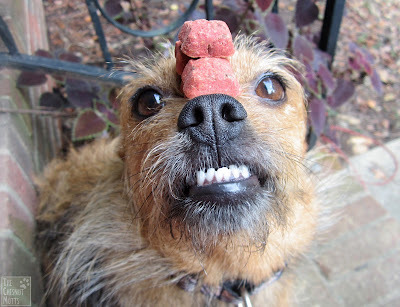 I'm sure you have seen Wellness® brand dog food around your local pet supply store. 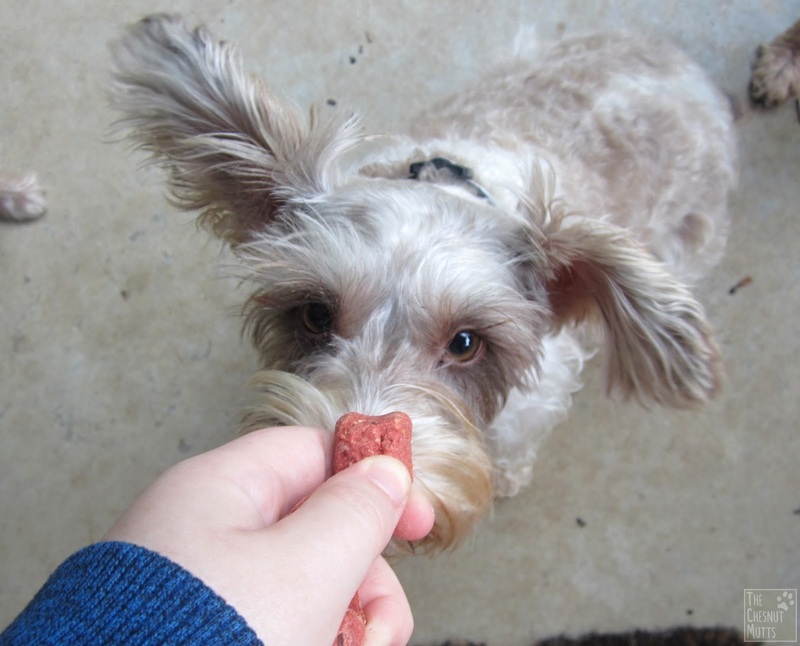 This brand has been around since 1997 but has older roots with the dog treat brand Old Mother Hubbard which dates back to the 1920's. I was surprised to learn that they never use artificial colors, flavors, preservatives, corn, soy, wheat. Pretty awesome! 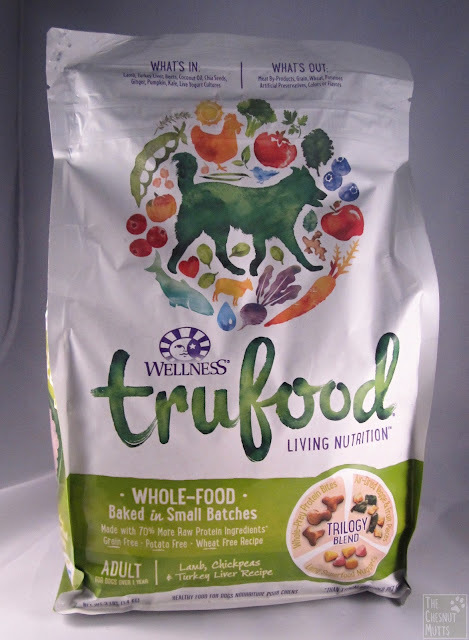 Wellness recently came out with a new line of pet foods called TruFood® which focuses on using whole foods and using a slow-baking process. This baking process allows the food to have 70% more protein and even a richer flavor. 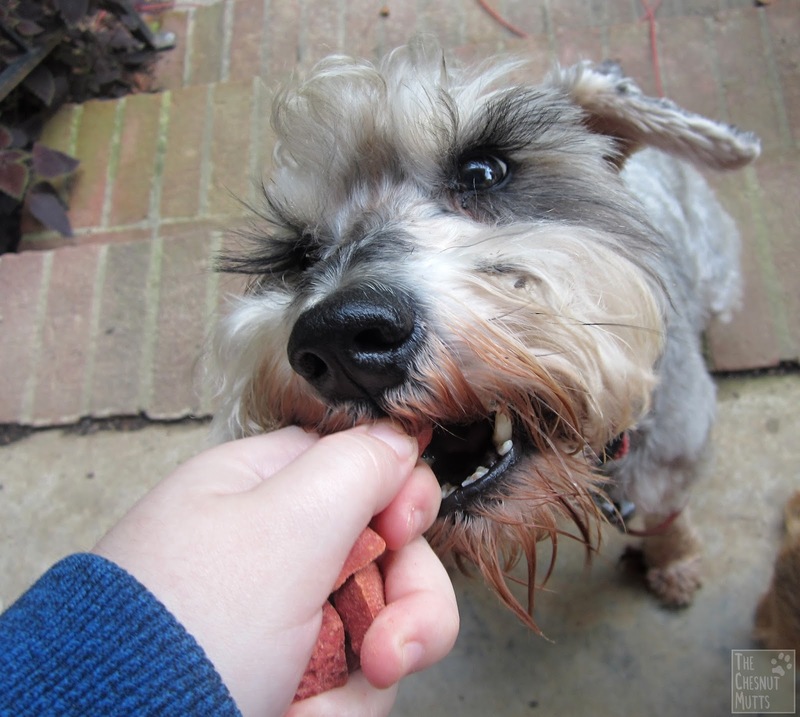 We were given a bag of their Lamb, Chickpeas, and Turkey Liver recipe to try out, and some treats from this line as well. First look at the ingredients and I am pretty impressed. All of the long words at the bottom of the list are live yogurt cultures which help with gut bacteria. 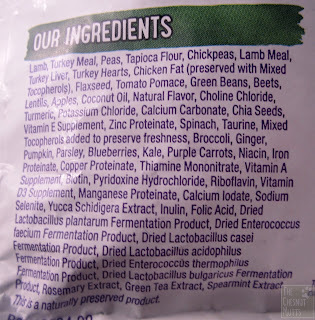 Purple carrots and broccoli are not usual dog food ingredients I see, but I love that they are there! There are three different types of kibble that make up this TruFood dog food. There are Whole-Prey Protein Bites, Living Superfood Nuggets, and Assorted Veggie & Fruit Pieces. These include raw lamb, turkey hearts, and turkey liver which provide sources of minerals that are food-based and that reduces the use of additional supplements. The red bits are colored from beets and the yellow bits are colored from turmeric. These also contain superfoods like blueberries and kale, with yogurt cultures coating the outside. Lots of antioxidants! This dog food actually contains air-dried green beans and apples! Also, this food is grain, potato, wheat, corn, soy, and filler free! They use chickpeas and lentils to keep their food together instead. 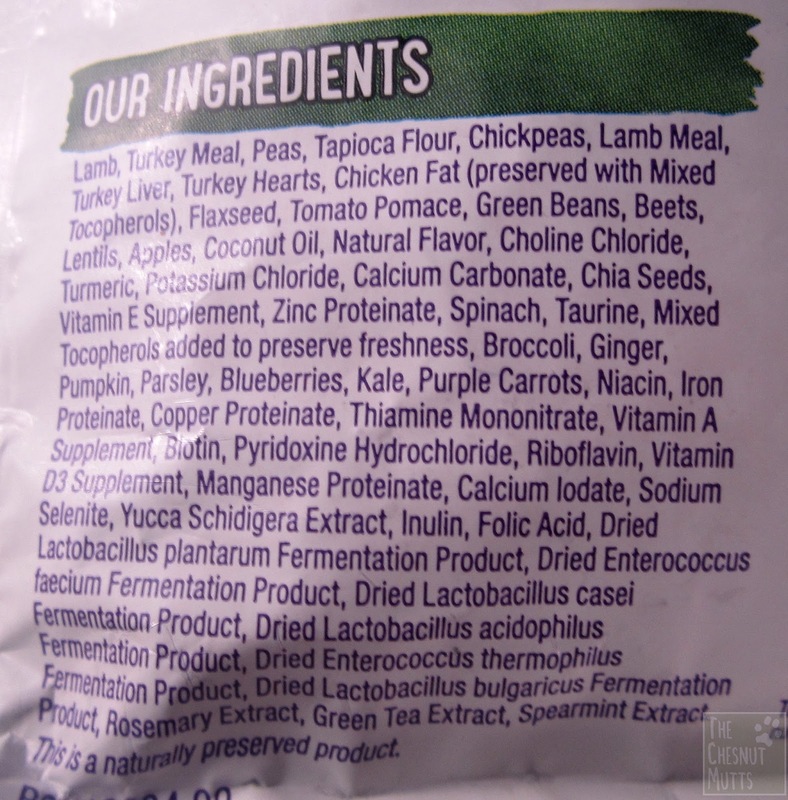 There is also no meat by-products, artificial preservatives, colors, or flavors. Love that you can see the green beans in the food! Dibble loved the food as well! He was so funny just staring off into space while he was eating. It was like his taste buds were mesmerized! 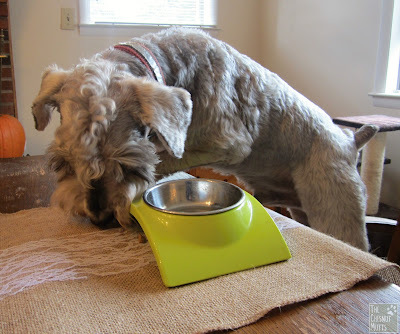 And of course, he had to clean up all the kibble that had fallen out of the bowl, hehe. Right off the bat I like the ingredients. It is pretty simple and looks good and healthy! These are grain-free so they use peas and chickpeas to keep it all together. 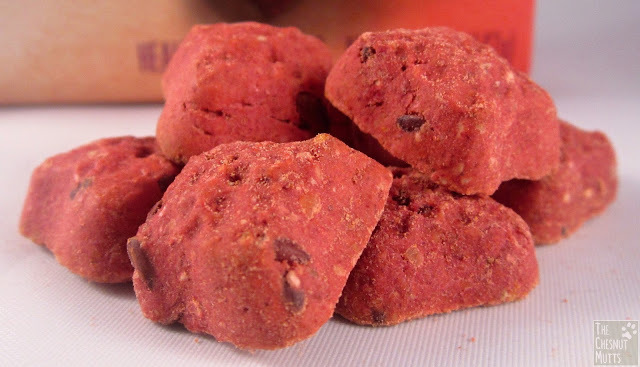 The beets make these treats a red color which is neat. 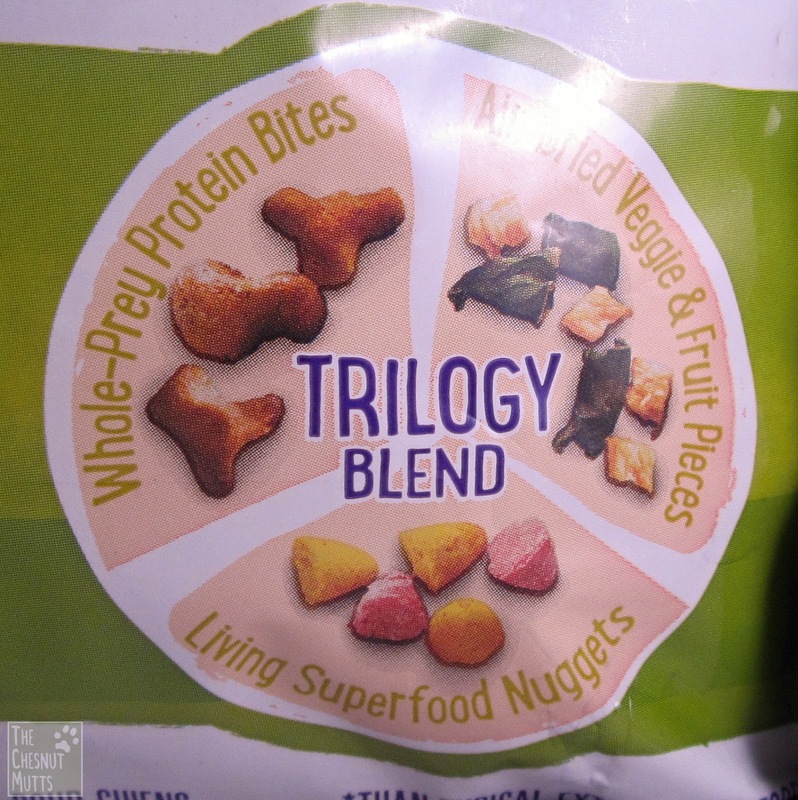 All of the treats are uniform in size and I like that you can see bits of the ingredients in them. 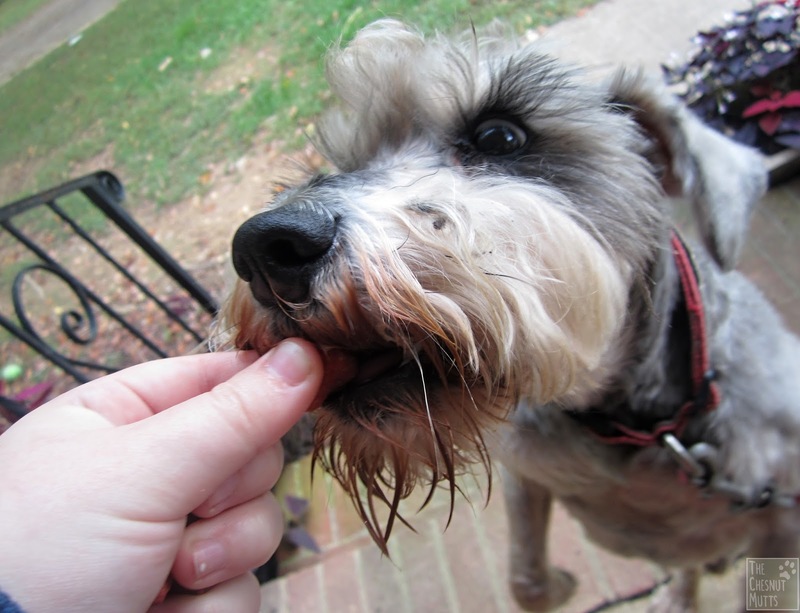 So what do our taste testers have to say about these whole-prey treats? "Can I please have the treat?!" 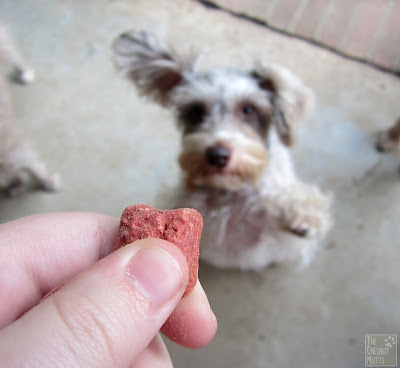 "Smells so good I gotta give it an ear up!" So as you can see, the dogs really loved these treats! I thought it was surprising because it doesn't have a strong smell or anything, but they still went after it nonetheless. Because of the ingredients, I let my rats try these out as well and they really enjoyed them. 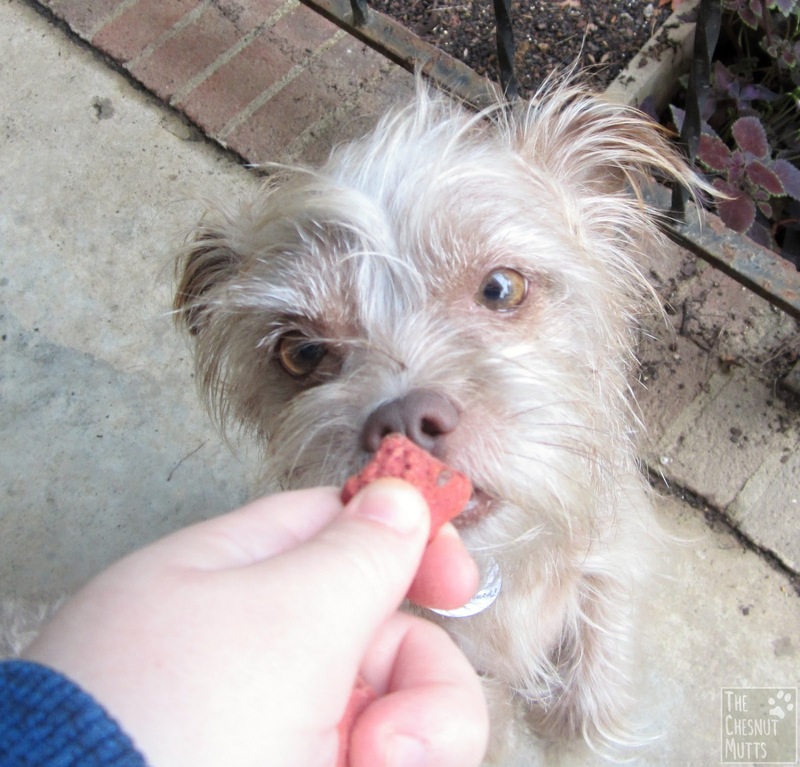 I frequently give my rats dog treats but only if the ingredients are good quality like these CocoChia Bakes. 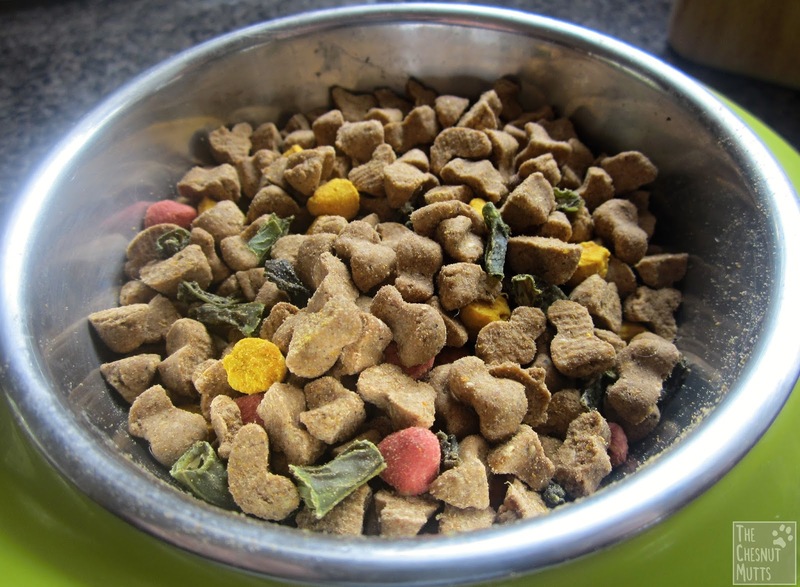 They have come out with a new line of food and treats for cats and dogs called TruFood which focuses on using whole-prey protein, a slow baking process, using antioxidant rich super foods with probiotics, and being grain-free. This brand has great ingredients like coconut oil, purple carrots, chia seeds, and green beans. 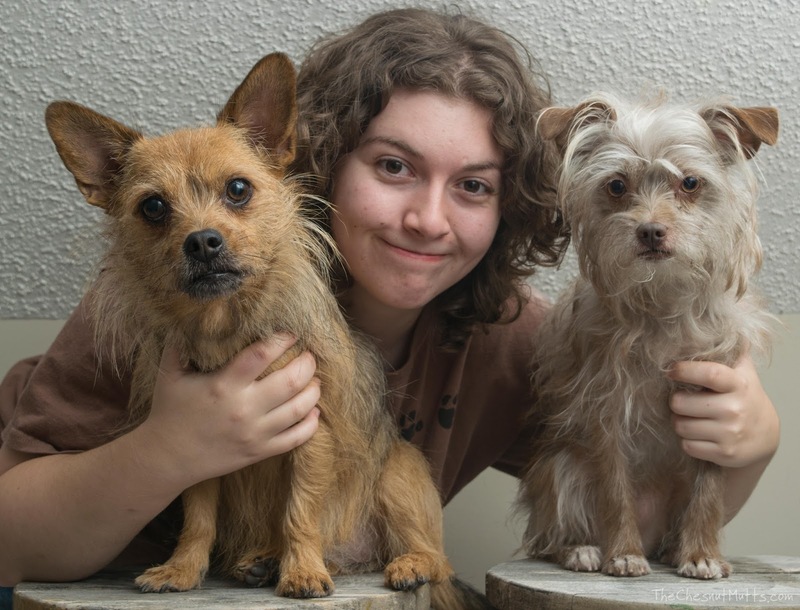 Both products are a decent price and can be found on Amazon.com, PetSmart, Petco, and Chewy.com. 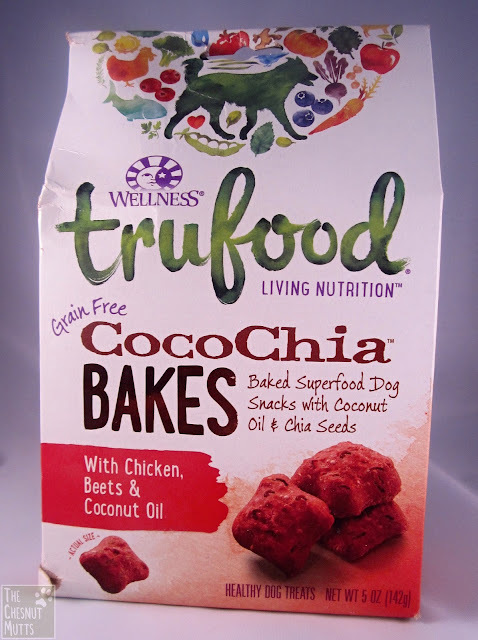 You can click here to find a retailer near you for Wellness TruFood products! I am very impressed with Wellness's TruFood food and treats and would suggest this brand to anyone looking for a new food to try out for their pet. I also really love the Velcro Press-Lok which you use to close the bags of food. It really helps keep the food fresh for longer! We will be reviewing the TruFood wet dog food later on so stay tuned! 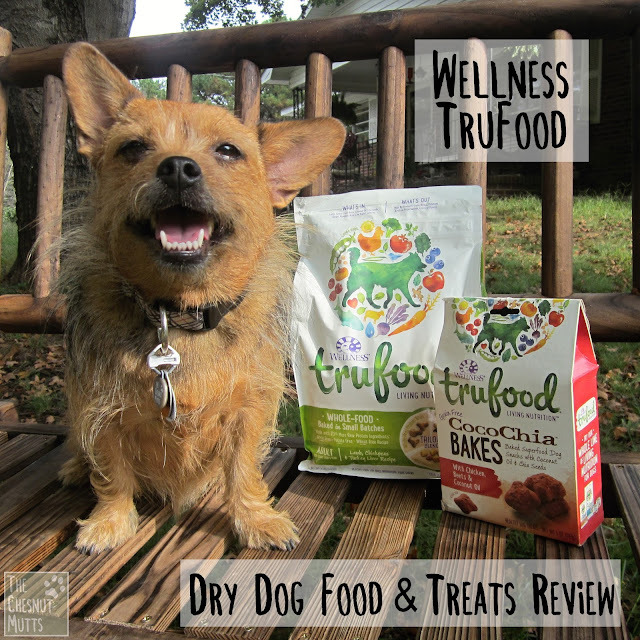 Click here to learn more about Wellness TruFood! 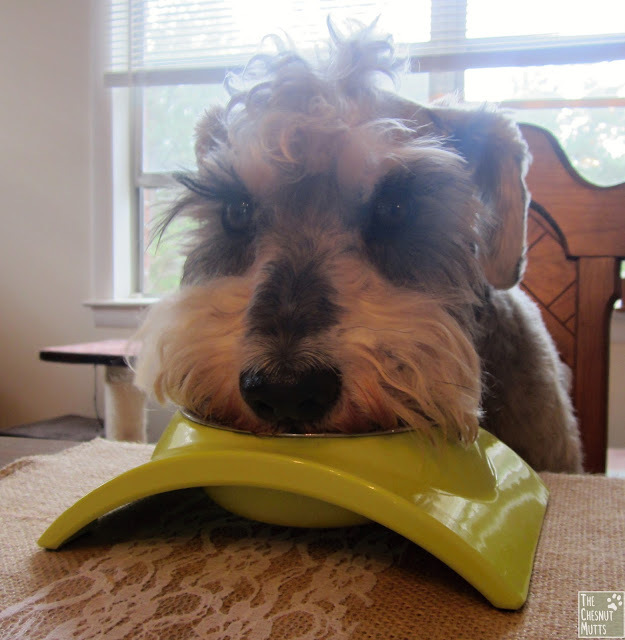 Does your dog like vegetables?